New To Cycling? Learn These Basic Road Safety Rules! Posted June 8th, 2018 by Media Heroes. Cycling along your local bike path is a lovely way to catch the scenery from a whole new perspective. It’s also great exercise! But, facing up to your suburb’s main road can be a little more daunting. Don’t worry though! There are plenty of ways to safely ride alongside cars. There are also plenty of cycling road safety rules in place to make sure your experience is a good one. So let’s take a look at a few of the most basic cycling road safety rules. These should get you cycling safely on the road in no time. Posted April 11th, 2018 by Media Heroes. 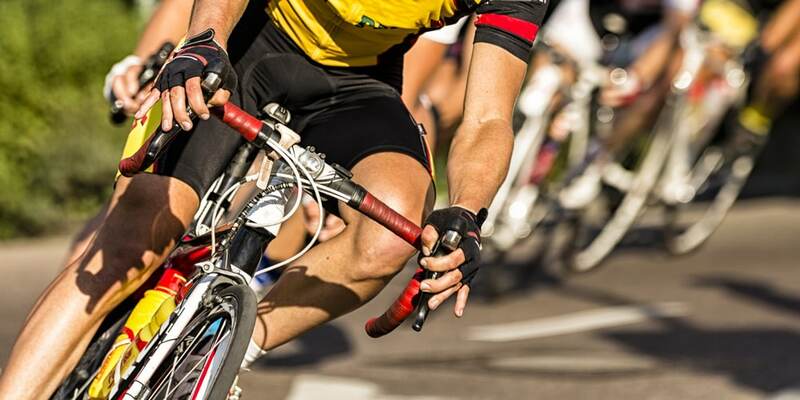 Cycling events are one of the best ways to improve your fitness and test your limits. But you shouldn’t go in unprepared! 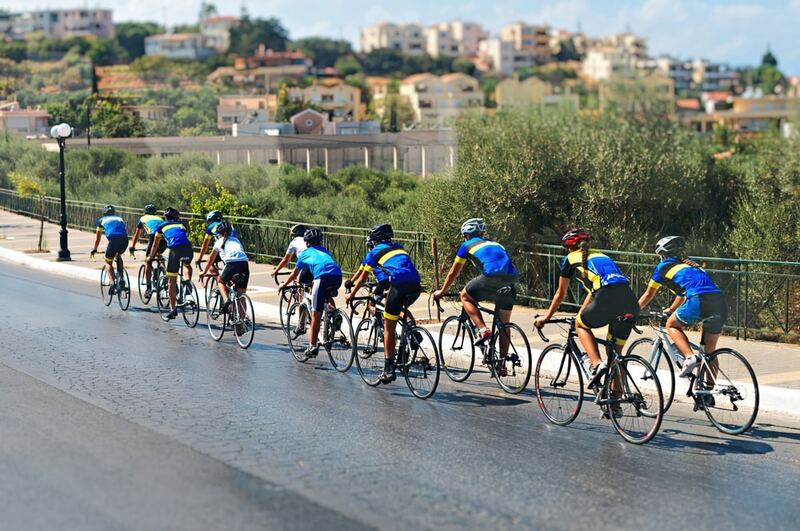 Cycling events – especially long distance ones – are gruelling physical tests. So you need to prepare your body. But how can you do that? For most people, practice makes perfect. And that’s a great place to start. However, training smart is just as important as training hard. That’s why our experts have put together this list of five essential training tips. Incorporating these into your routine is a great place to start if you’re looking to take your cycling to the next level. 5 Must Do Pre-Ride Bike Checks! Posted March 5th, 2018 by Media Heroes. As a cyclist your bike is your tool, so it’s vital that you keep everything in good working order. Just like a car, bikes rely on a few key components to transport your safely at high speeds, and over potentially rough ground. That’s why your pre-ride bike check is more than just a performance thing – it’s a matter of safety. If you’re starting to get into cycling, it’s vital that you develop a good pre-ride bike check process. But what do you need to check? To help you develop your own process, we have listed five must do pre-ride bike checks. So give them a go before your next ride – the results will probably speak for themselves! Posted February 9th, 2018 by Media Heroes. We are the first ones to admit that bike tyres often go overlooked. 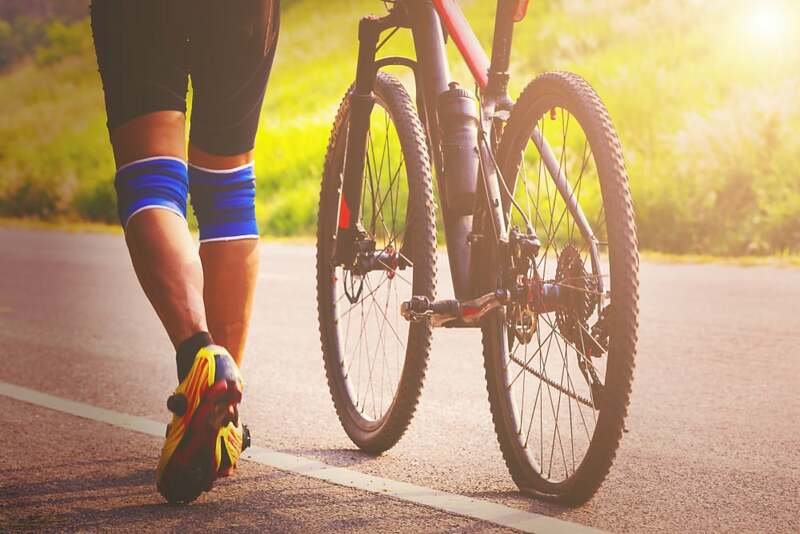 As cyclists, we all spend so much time on the running gear of our bikes that we forget about the basics like tyres. And when you’re sitting on the side of the road with a bike puncture, it’s pretty easy to see why tyres need as much care as the rest of your bike. But is there really anything you can do to prevent bike punctures? Believe it or not, there is plenty! That’s why we have listed our six favourite tips for avoiding bike punctures. 7 Tips For Cycling In Hot Weather! Posted January 10th, 2018 by Media Heroes. Summer is here! For some, that’s a relief, but for others, it’s a challenge. And we dare say that most cyclists fit into the latter category. Cycling in hot weather is hard work, but it is also very rewarding. More importantly, summer is a pretty long affair here in Queensland. So we don’t exactly have the luxury of taking a break from cycling altogether. That’s why we have put together a list of our best tips for cycling in hot weather. Posted December 19th, 2017 by Media Heroes. 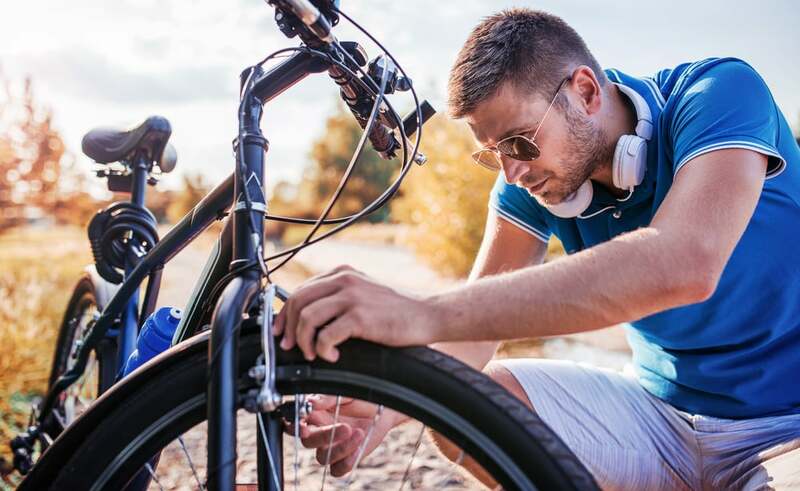 Whether you’ve got a trusty old mountain bike or a state of the art road bike, it’s going to need a service at some point. So why not give a DIY bike service a go? DIY bike services are actually one of the best ways to keep your bike in good condition. That’s important for so many reasons too; it will keep your bike safe on the road and it will reduce the likelihood of costly repairs in the future. So get in there and try a DIY bike service. If you haven’t done it before, read on for our top tips! 5 Group Cycling Rules You Need to Know! Posted November 7th, 2017 by Media Heroes. Do you want to improve your fitness? Do you want to have a great time doing it? These are just two of the benefits that group cycling has to offer! But group cycling is like a team sport, and you wouldn’t jump onto a soccer team before you knew the rules! So take some time get up to speed on group cycling rules. They can help you ride like a pro and stay safe. The best part: they are as simple as rules come! Posted October 3rd, 2017 by Media Heroes. 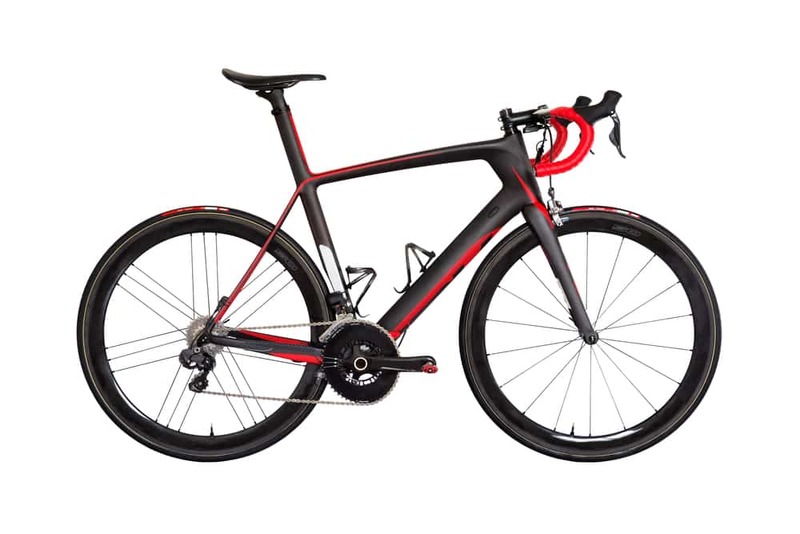 The relatively unassuming bike has remained largely unchanged for a long time. With the exception of some slight modifications, the basic design of most bikes hasn’t changed in a decade or more. But that is no longer the case. In the last year alone we have seen more changes than in many previous years combined. Bikes, like almost everything else, are not immune to the influences of technology. But what is the result of this? 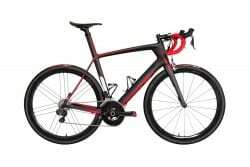 The result is some seriously advanced bikes that making performance accessible in areas never before thought possible. Bike technology is marching forward and we love it!